The Bedford County Sheriff’s Office became the 25th sheriff’s office and only the 51st law enforcement agency to meet or exceed a rigorous set of standards set forth by the Commonwealth of Virginia and earn accreditation from the Virginia Law Enforcement Professional Standards Commission, or VLEPSC. The Virginia Sheriff’s Association and the Virginia Association of Chiefs of Police make up the VLEPSC. 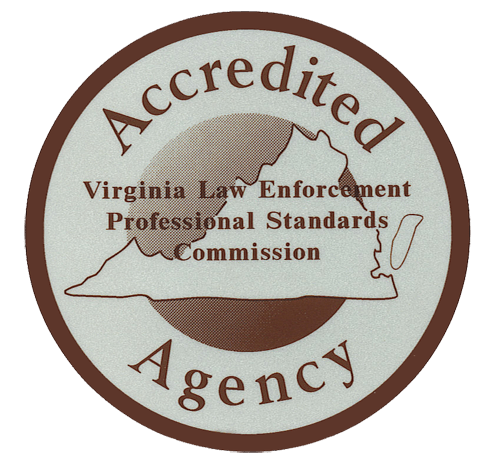 Executive board members consisting of active Sheriffs and Chiefs of Police established 180 professional standards and administer the accreditation process by which Virginia agencies can be systematically measured, evaluated, and updated. The program is independent of state government, however, the Virginia Department of Criminal Justice Services manages day-to-day operations for the Commission. Thanks and congratulations are in order to every deputy, staff member and volunteer who helps to make the Bedford County Sheriff’s Office one of the finest law enforcement agencies in America. The Bedford County Sheriff’s Office was founded 12 June 1754… a proud tradition, and continues its commitment to excellence today.